Built to survive the harshest environments while providing the necessary storage and organization, the Responder 84 ALS Backpack is here to serve. 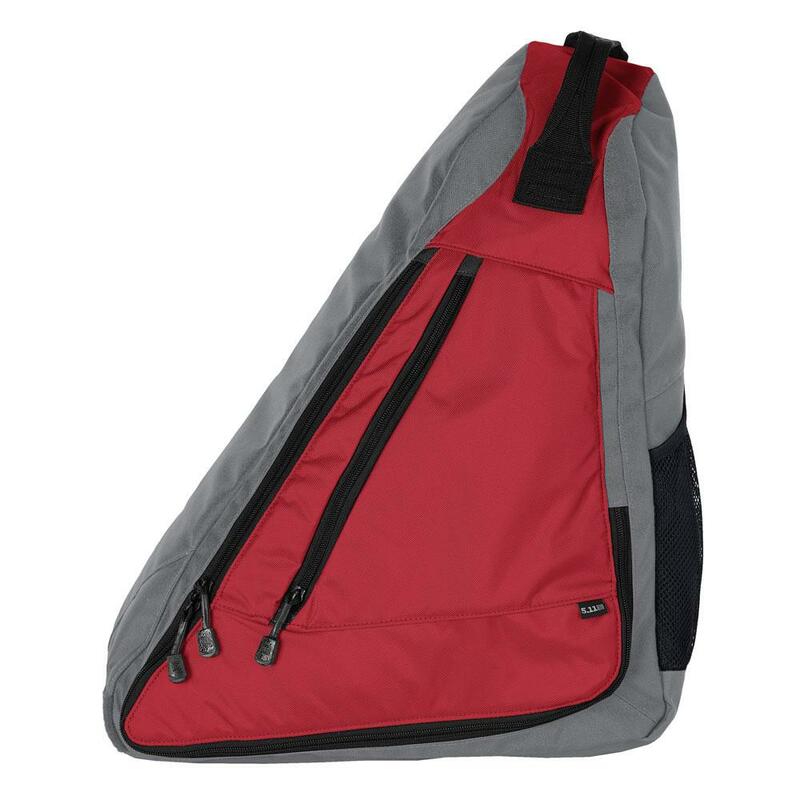 Made from rugged 1000D durable water resistant nylon with YKK zippers, compression straps and haul handle. The Responder 84 ALS also features high-vis trim, nametape and flag holders for ID and recognition. Created to help undercover or plain-clothes officers blend into a crowd, the Select Carry Pack is sized for a submachine gun with a length of 600mm or less, or can be loaded up with a full first responder kit. Made with 1050D and 840D nylon, the Select Carry Pack features internal web platforms and a Back-Up Belt System panel in the front pocket. The Select Carry Pack also includes the Select Carry Pistol Pouch (available separately) that deceptively fits a full-sized pistol and magazines. Imported.